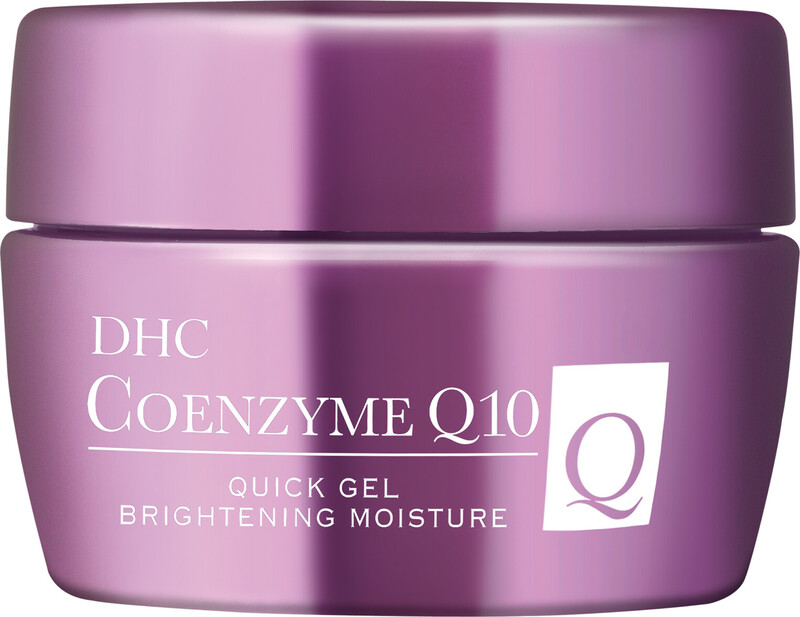 Quench your skin with the dynamic hydration of DHC Coenzyme Q10 Quick Gel Brightening Moisture, an all-in-one daily care product. Created to tone, hydrate, brighten and prime your skin in preparation for the day ahead, this lightweight gel-cream helps to promote a more luminous complexion. 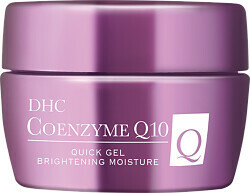 The pampering formula can even be used as a hydrating mask treatment whenever skin is feeling lacklustre. Bursting with beneficial ingredients including a combination of vitamin C and daisy extract to brighten, and coenzyme Q10 to ensure potent antioxidant care, your skin glows with a healthy and vital look. Massage into clean, dry skin day and night. To use as a mask, apply double the amount at night and follow with your regular routine in the morning.